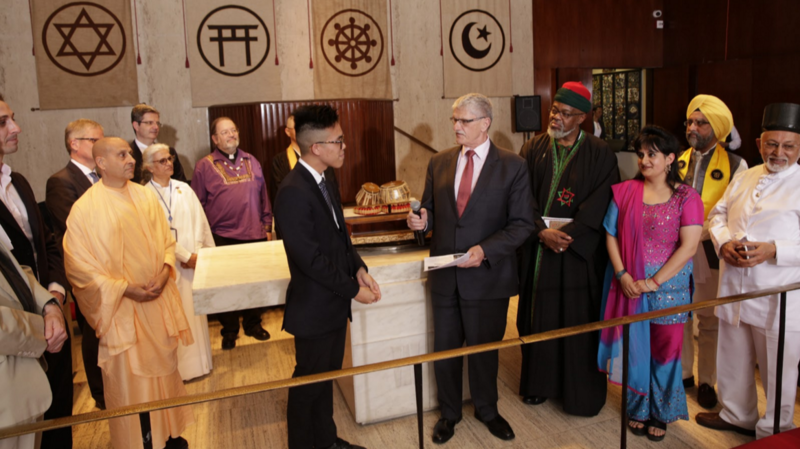 In parallel, GCCM and other faith groups delivered the Interfaith Climate Change Statement to the President of the UN General Assembly, Mogens Lykketoft. The statement, signed by over 270 high-level religious leaders (including prominent Catholics such as Cardinal Tagle and Bishop Sorondo; plus other renowned faith leaders such as the Dalai Lama and Desmond Tutu) urges governments to ratify and implement the Paris Agreement just days ahead of the official Signing Ceremony at the UN. Our movement celebrated the encyclical’s anniversary (June 18) with a creative offline+online format to raise awareness about the Laudato Si’ message. 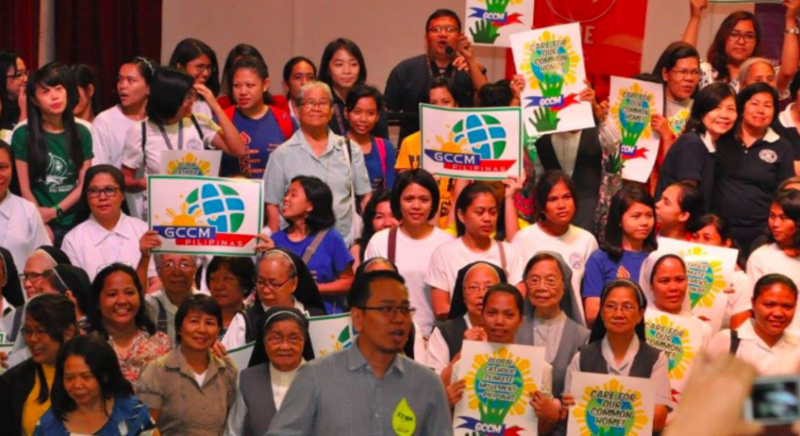 Our network hosted over 300 Laudato Si’ Week events worldwide (including the launch of GCCM-Pilipinas, pictured below, which represents the first national GCCM network), plus an innovative Laudato Si Online Conference with high-level speakers. See campaign recap. GCCM showcased the “Pope’s Creation-Care Video” to 3 million WYD pilgrims in Krakow (read the story about this amazing “multiplication of the loaves and fish”). 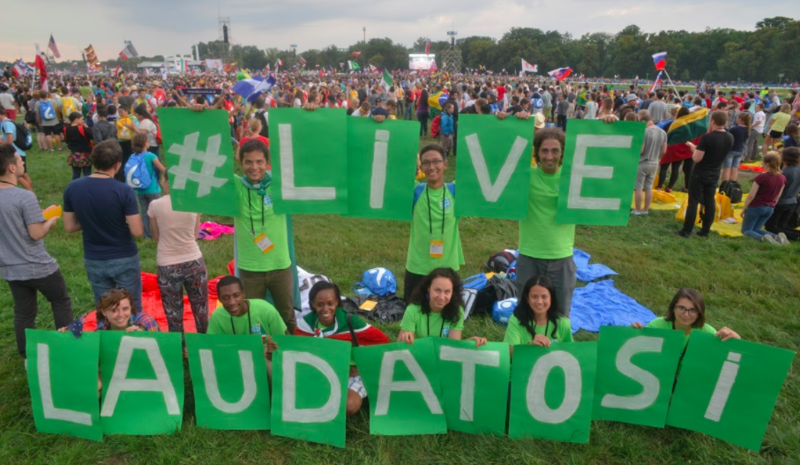 This was the only moment in the whole WYD week when Laudato Si’ was mentioned, and it featured Pope Francis speaking to camera about the importance of caring for our common home, while promoting the Season of Creation website. GCCM convened a Laudato Si’ Eco-Village in Krakow with multiple events to promote the encyclical message, ranging from a LS Concert to a LS Youth Animators training workshop. 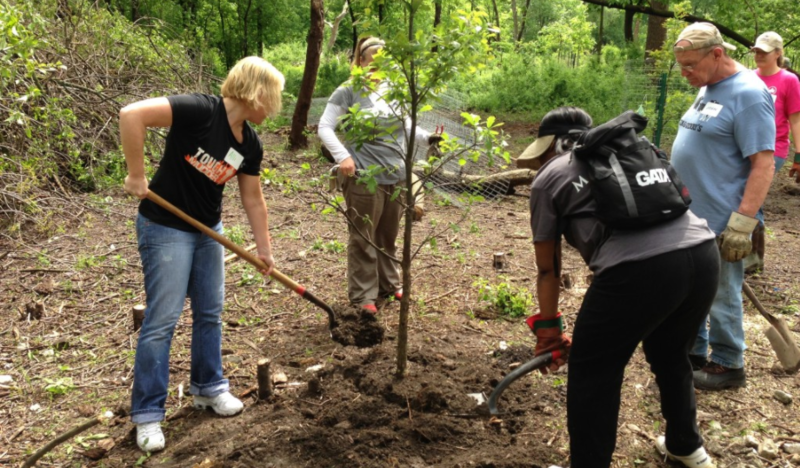 See project recap. GCCM led an unprecedented joint Season of Creation campaign together with the World Council of Churches, the Pope’s Worldwide Prayer Network and other ecumenical institutions, supporting the celebration of hundreds of local events while hosting weekly Laudato Si’ online prayer sessions. See recap. 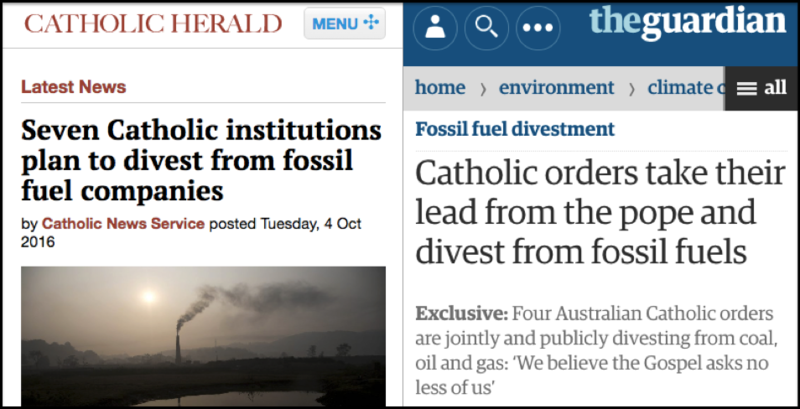 GCCM facilitated the first-ever joint Catholic Divestment announcements in June and October 2016, generating large media coverage in Catholic and secular outlets (over 80 hits). This was complemented by the creation of new resources such as a public webinar about the moral case for divestment and a Catholic Divestment Toolkit with GreenFaith. Learn more in the Catholic Divestment Hub. 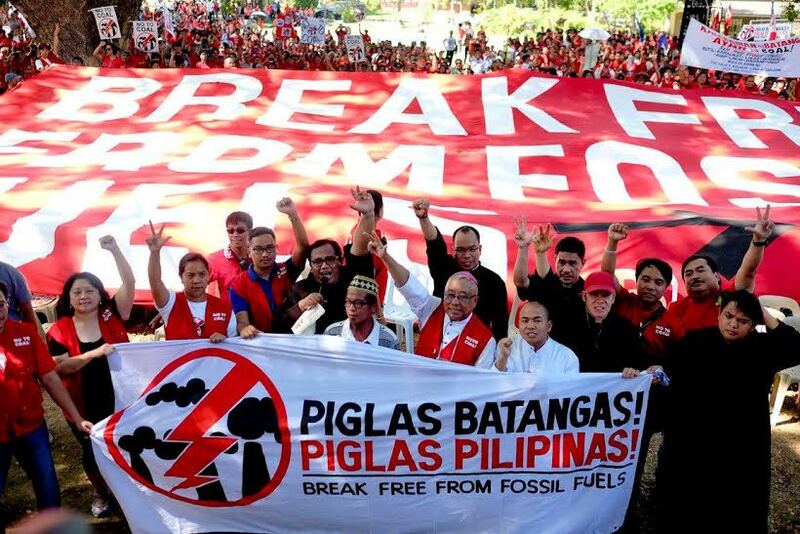 On one hand, GCCM spearheaded Catholic participation in the Break Free from Fossil Fuels mobilization which was the largest global effort of the climate movement in 2016; the Catholic highlight was the anti-coal march of 10,000 Filipinos led by Archbishop Ramon Arguelles in Lipa, Philippines. 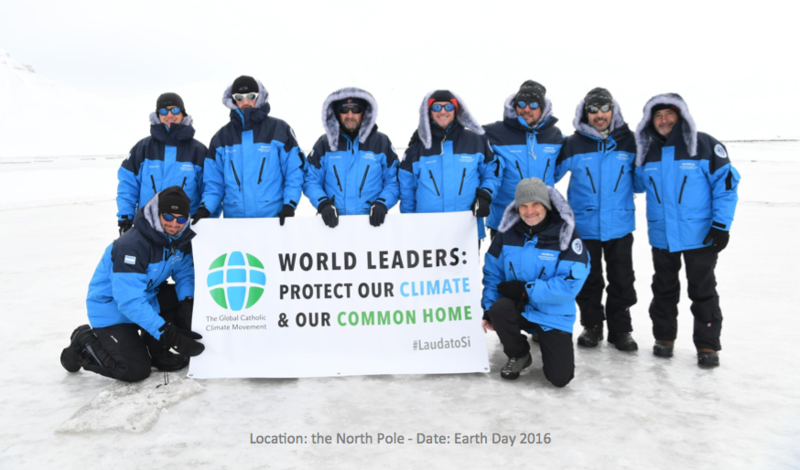 On the other hand, in communion with the global Church, GCCM marked major liturgical moments by hosting online campaigns to link climate justice with our Catholic faith: the “Lenten Fast for Climate Justice” and the “Laudato Si-ify your Advent” campaign. 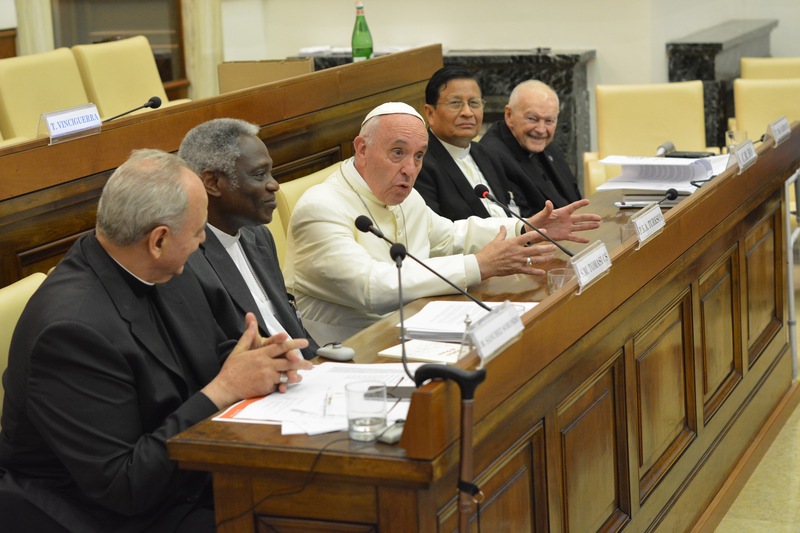 GCCM was invited to the “Laudato Si’ & COP22” seminar with Pope Francis in the Pontifical Academy of Sciences. This high-level gathering, convened by Cardinal Turkson and Bishop Sánchez Sorondo, was a great opportunity for GCCM to prepare for COP22 while sharing with the Holy Father the latest updates of our ministry. To empower the grassroots, pilots were launched for the following programs: 1) the Laudato Si’ Animators pilot trained over 500 individuals in both English and Spanish to engage their local communities in Laudato Si’ Week and the Season of Creation; 2) the Eco-Parish program had a soft launch through the release of the Eco-Parish Guide and the registration process for an upcoming Eco-Parish Network. 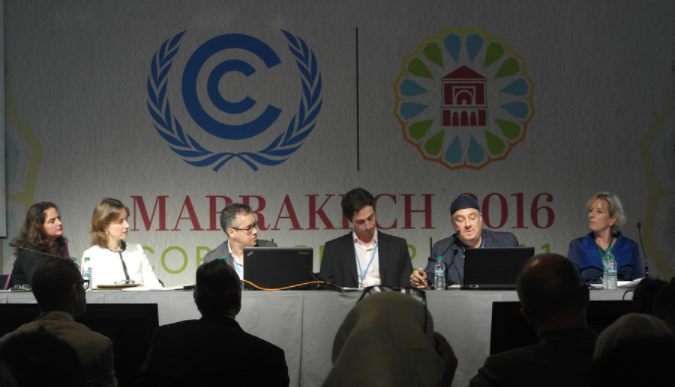 Our Executive Director, Tomás Insua, brought a Catholic voice to the U.N. climate negotiations through speaking engagements as the COP22 Interfaith Statement event, the #Earth2Marrakech interfaith panel, and GCCM’s own “Live from Marrakesh” webinar. 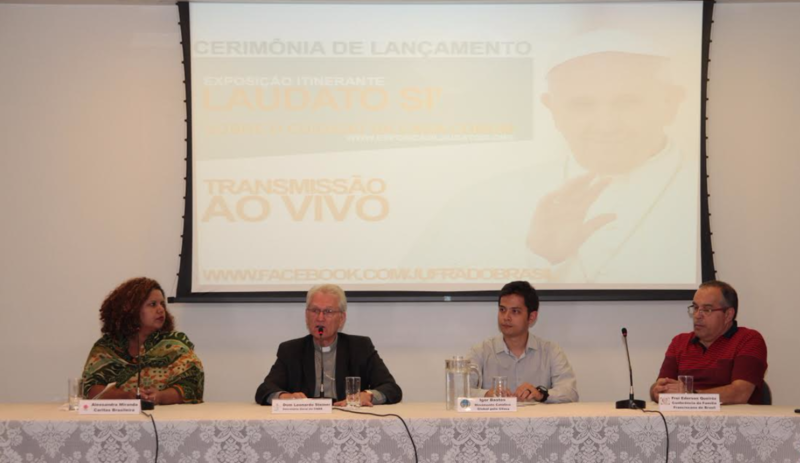 GCCM partnered with the Brazilian Bishops Conference (CNBB) to launch a national Laudato Si roadshow that will visit the country’s major dioceses with an educational exhibition to be complemented by Laudato Si’ talks and distribution of educational materials. Similar partnerships will be pursued with other bishops conferences. GCCM’s institutional brochure for more information about our ministry. 2017 calendar for dates of key upcoming initiatives.